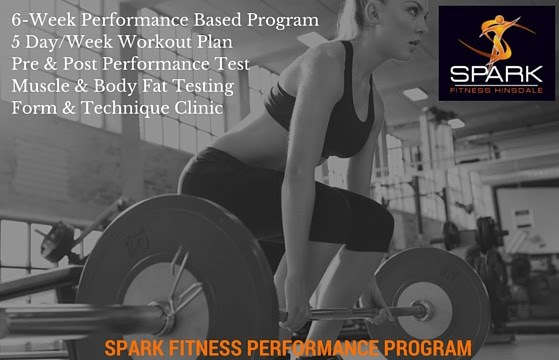 The Spark Fitness 6-Week Performance Program has been designed to train you to perform and think like an athlete! 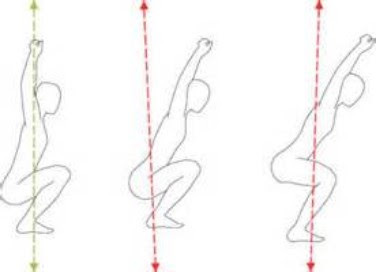 This program has been developed with the goal to get you stronger, faster, and more powerful. Every exercise, every training day, every rep is done with the purpose of having you perform at your maximum. This program not only requires a 6-week commitment, but a training program that is to be followed 5 days per week. This progressive and periodized training plan is a complete system that will challenge you and change you! Over the course of the next 6-weeks, your only competition is yourself. Your competition is the one that says to stay in bed and to skip the workout, the one that says to cheat on your meal plan and indulge, the one that says that you can’t lift that extra rep or run that sprint. Your competition is yourself!